kathrynwatts94, Author at Kat Got Your Tongue? AD – I was sent a product to test in exchange for a review, but all views are my own. Breakfast and brunch doesn’t get much trendier than a classic avocado toast – it’s definitely my go to, whether I’m at home or eating out. 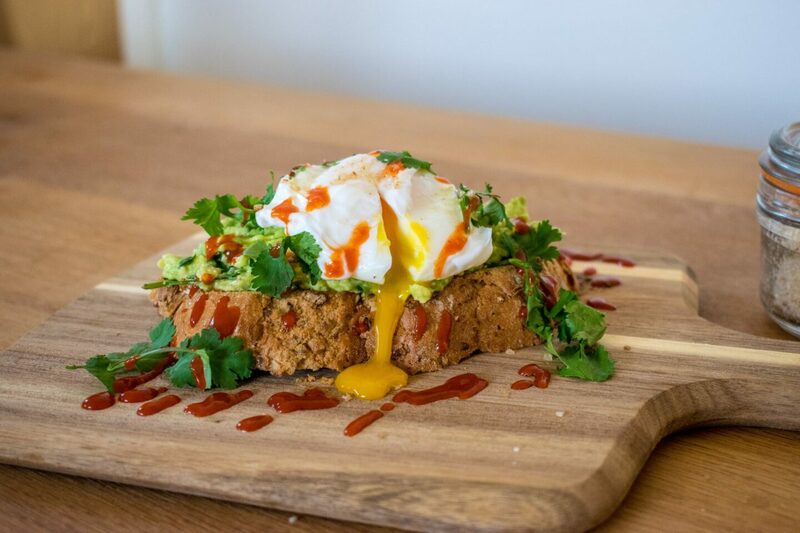 I like to jazz my homemade avocado toast up a little, with bacon, smoked salmon or poached eggs – and a generous pinch of salt on my eggs, of course! 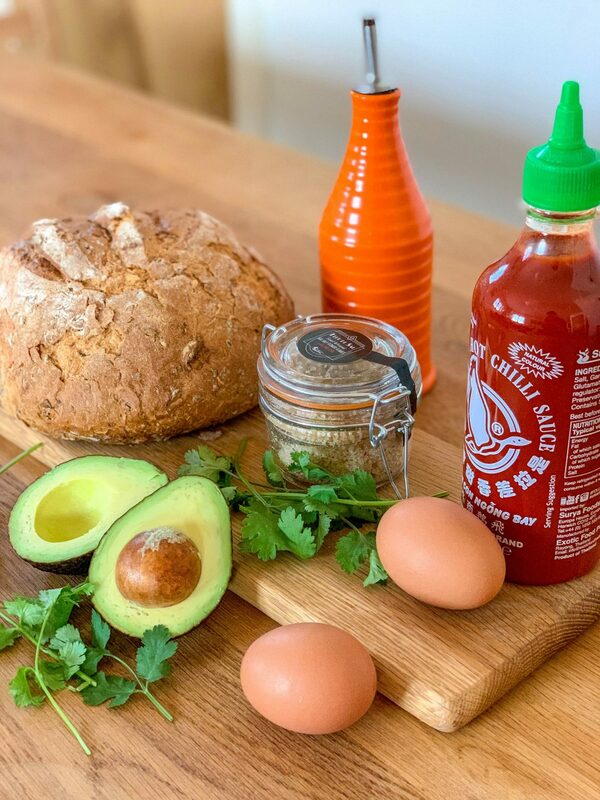 Salt Pans sent me over a jar of their sea salt flakes with peri-peri to test out, so – inspired by my love of avocado toast – I thought I’d put together my recipe for epic avocado toast, topped with spicy sriracha and a generous sprinkling of sea salt. Slice of a hunk of your fresh bread and pop it into the toaster. 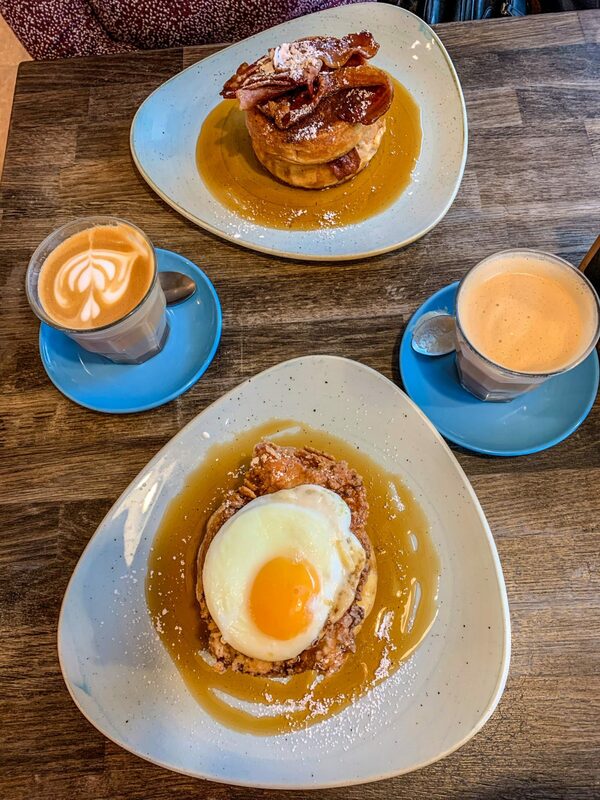 Pop the kettle on ready for your poached eggs. While the kettle is boiling, slice the avocado in half and remove the stone (carefully!). Remove the skin and put your avocado halves into a bowl, and mash them with a fork. Roughly chop your coriander and add a handful to your mashed avocado. Add a glug of olive oil and a pinch of salt to your avocado and mix. Set aside. Bring water to the boil in a saucepan and gently poach your eggs – runny or hard, depending on what you prefer. Time to plate up! Grab your toast and drizzle it with olive oil. 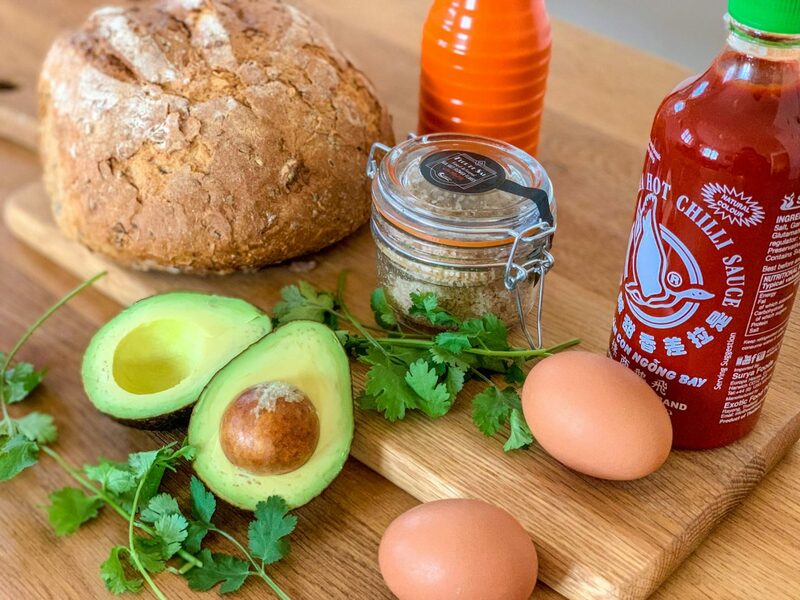 Add your mashed avocado onto your toast, pop the eggs on top and squeeze across some sriracha. 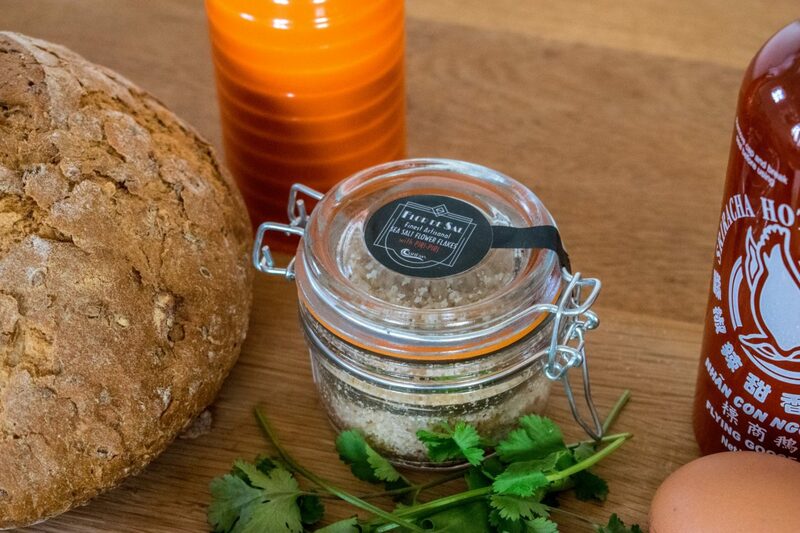 For the final touches, sprinkle a generous pinch of salt across your eggs and add a few coriander leaves for garnish. 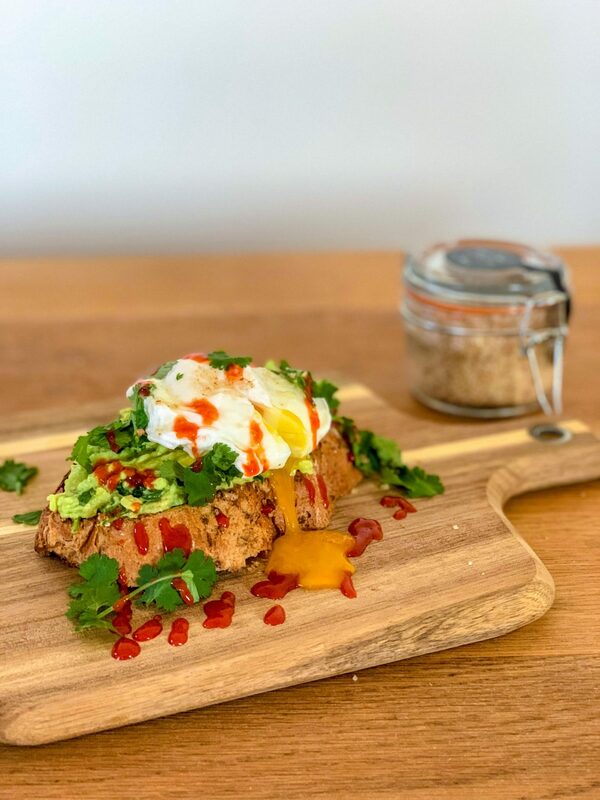 Your epic avocado toast is ready to eat, full of colour and flavour and the perfect way to start your day. 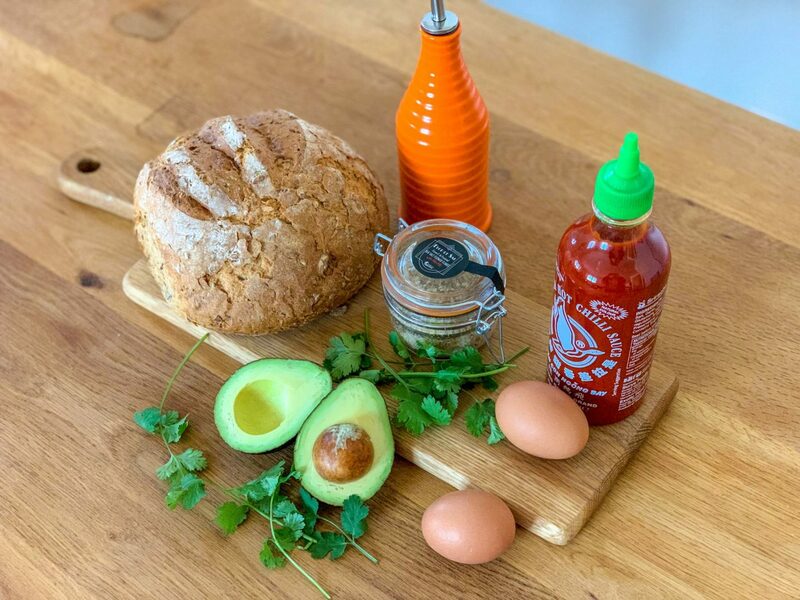 I love adding a hint of spice with the sriracha and piri-piri salt – a simple and easy way to make your breakfast a little more interesting! If you’d prefer, you can have your avocado toast without eggs, with smoked salmon, with bacon, with mushrooms – whatever takes your fancy! 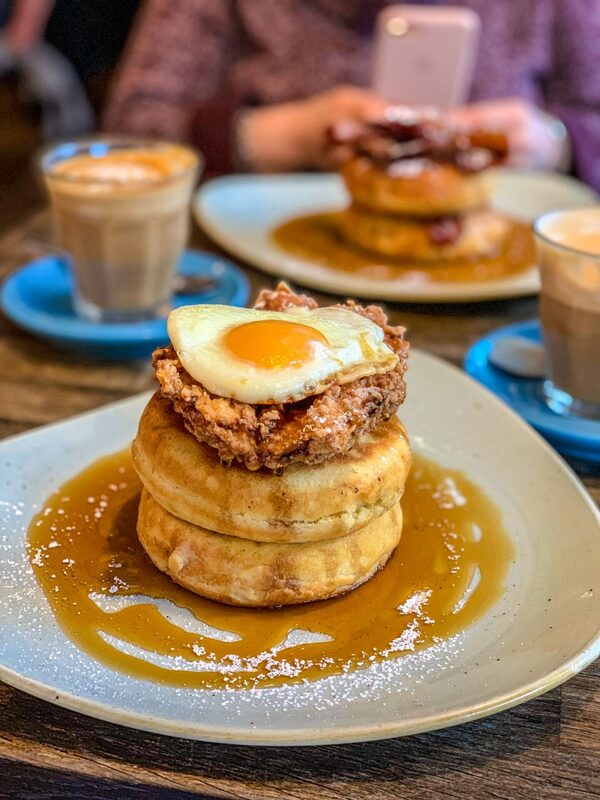 If you do try this recipe, I’d love to know what you think – and if you have a favourite breakfast (or brunch!) recipe of your own, let me know in the comments! 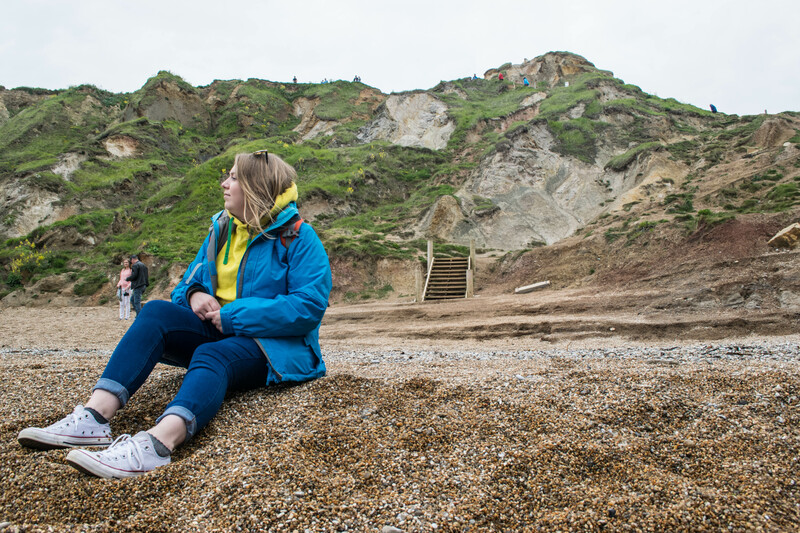 When you think of British food, what springs (pun intended) to mind? 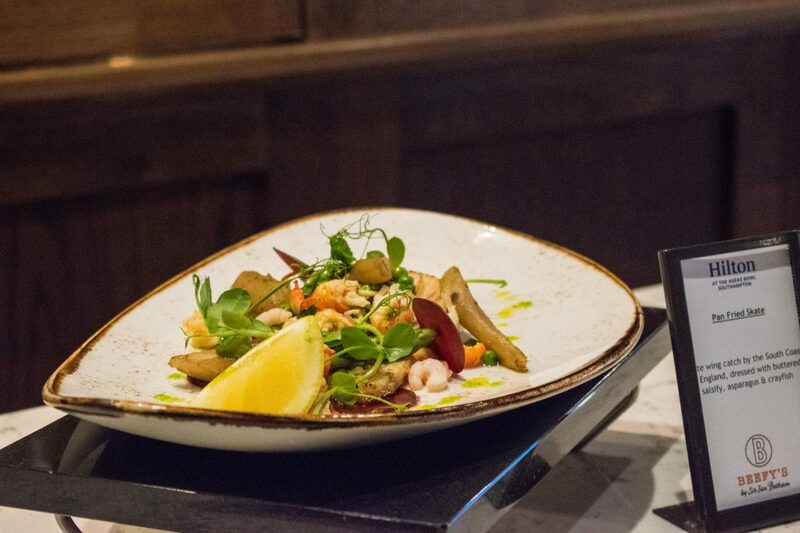 Classics like prawn cocktail, surf & turf and bubble & squeak? 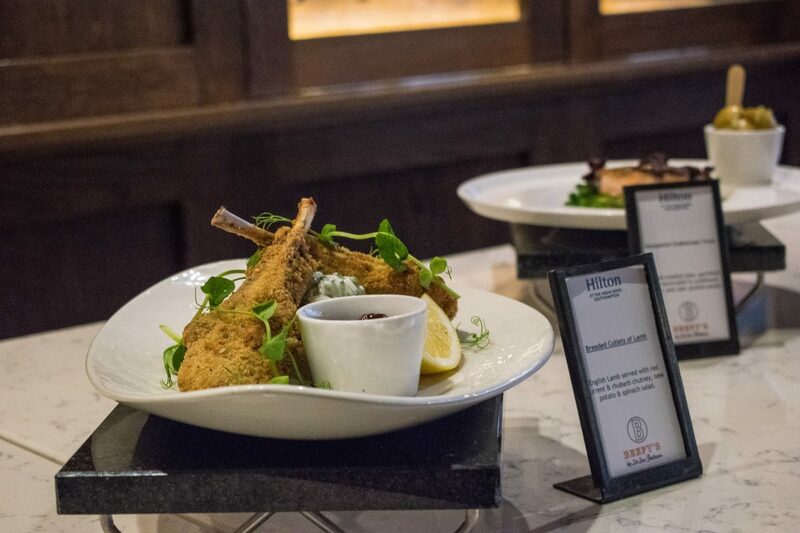 There’s nothing better than a classic, quintessentially British dish – and that’s exactly what you can expect when you visit BEEFY’s at the Hilton at the Ageas Bowl. 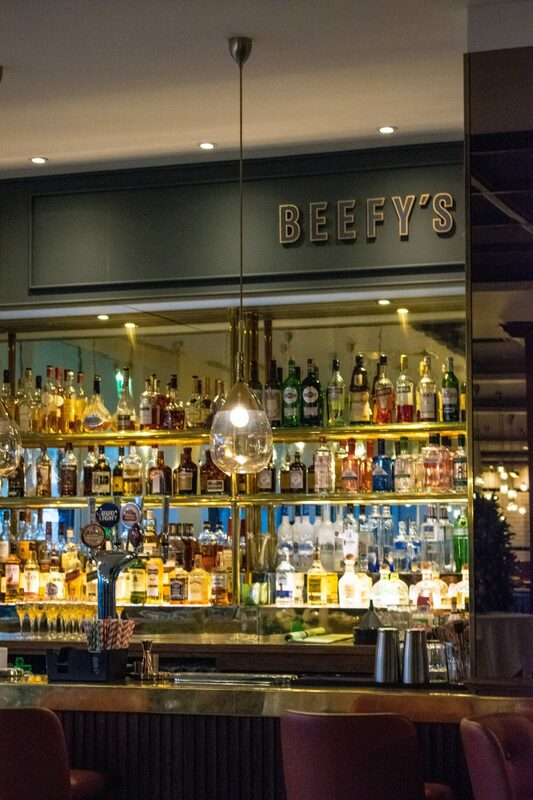 Located on the outskirts of Southampton overlooking the Ageas Bowl and inspired by the iconic British cricketer Sir Ian Botham, BEEFY’s serve up a mouthwatering range of seasonal dishes – all prepared with locally sourced ingredients. 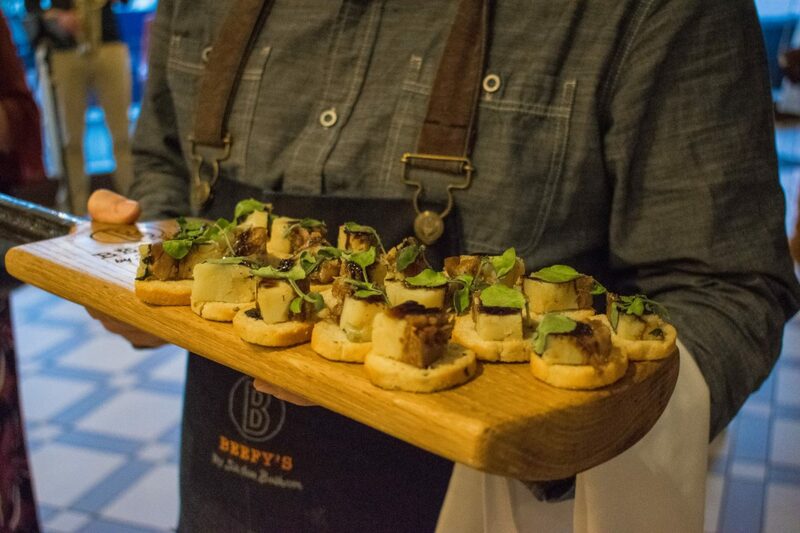 I headed over to BEEFY’s this week for the launch of their new Spring menu, and I’m excited to say that the dishes look and taste beautiful. Let’s head inside and take a closer look at the new Spring menu, shall we? 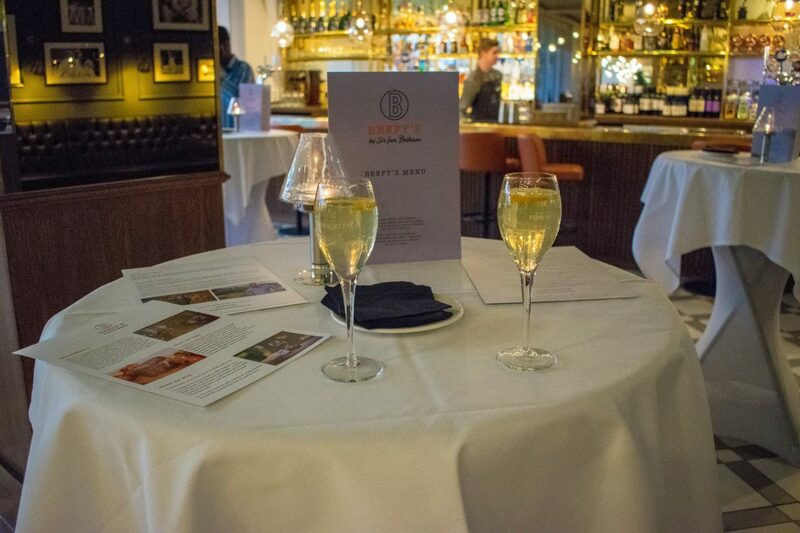 The new spring menu offers fine dining without the fuss, with several British classics on the menu alongside some seasonal items. 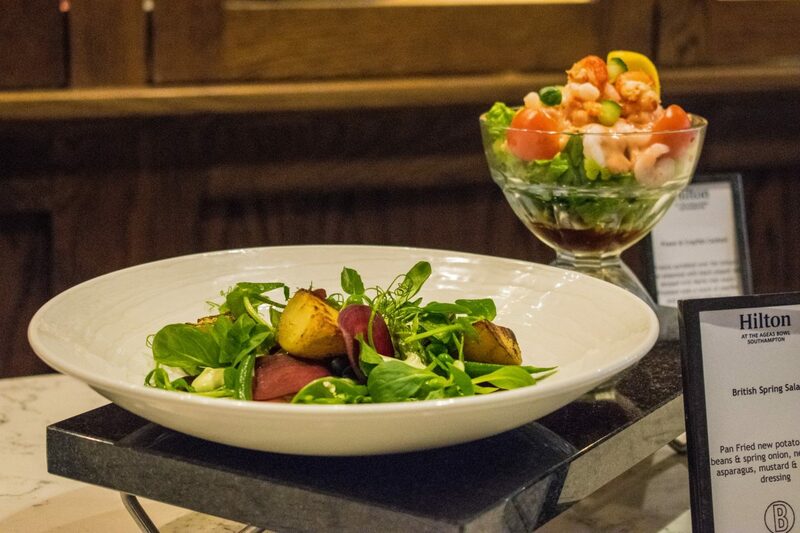 First up is the British Spring salad, with pan fried new potato, peas, beans, spring onion, asparagus and beetroot – a fresh combination of flavours that encompasses all of the best parts of Spring. 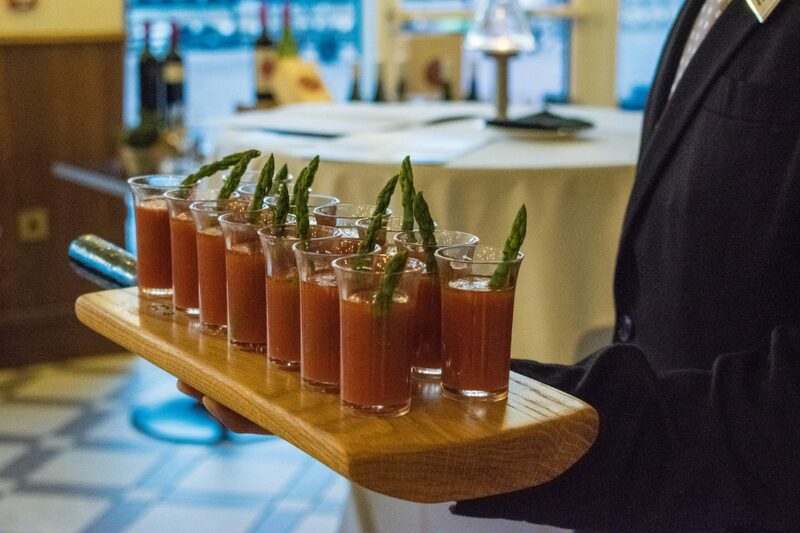 Next is a prawn & crayfish cocktail – a British classic that I always enjoy, served with a sweet chilli and tomato salsa to give this dish a twist. Pan fried skate with buttered salsify, asparagus and crayfish. More often than not I tend to choose a fish dish when I’m eating dinner at a restaurant, and this one looks incredible. 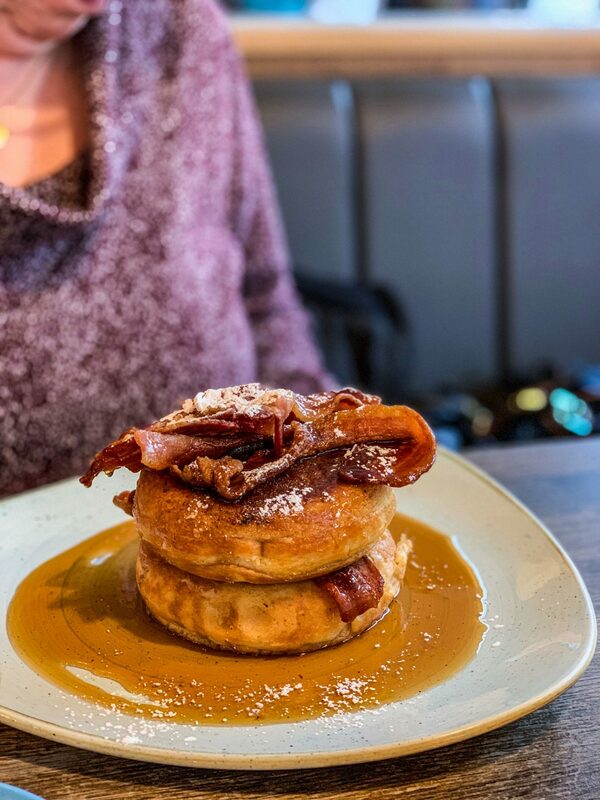 Light and tasty, this one promises to impress. 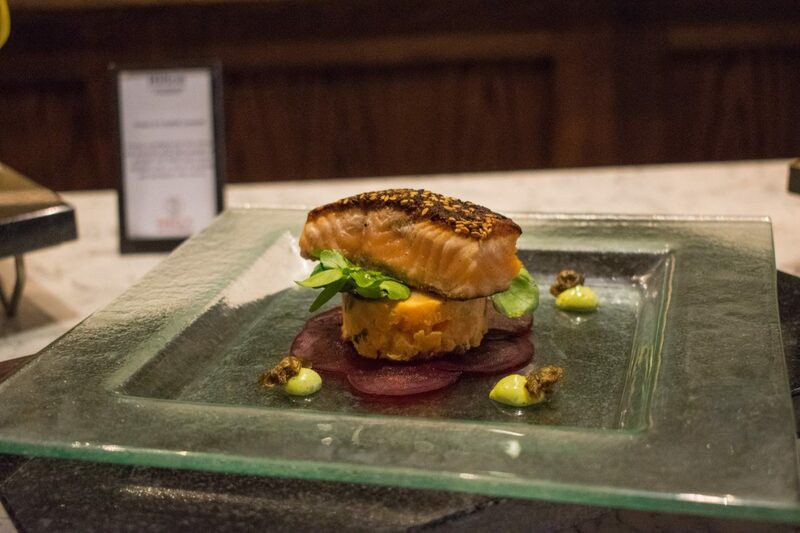 Seared spiced salmon with sweet potato salad, capers & chives. As above, fish is almost always my preferred choice, and this starter is a fine choice. 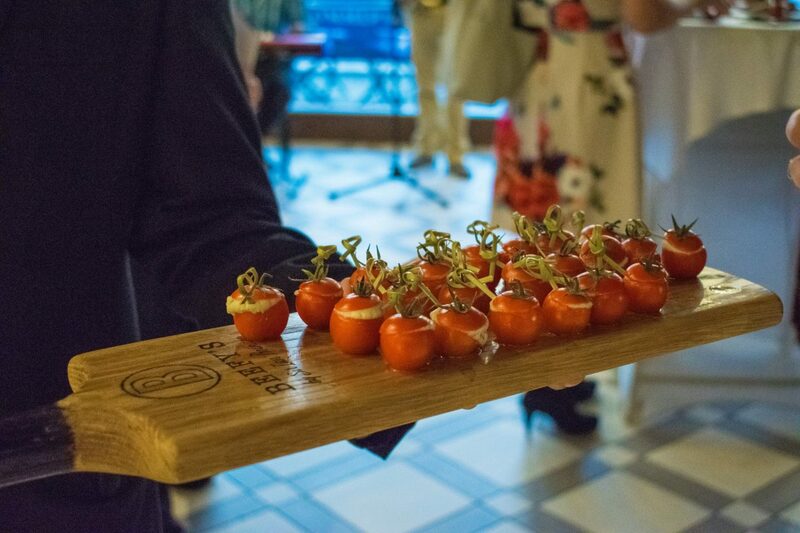 Generously sized, bursting with flavour and beautifully presented. Breaded cutlets of lamb with rhubarb chutney and a new potato & spinach salad. Unfortunately I’m not a lamb eater myself (allergies! ), but my companion for the evening, Bex (find her here) said that these were delicious – herby, crispy and succulent. Bubble & squeak with roasted vegetables, new potatoes, a crispy egg and streaky bacon. 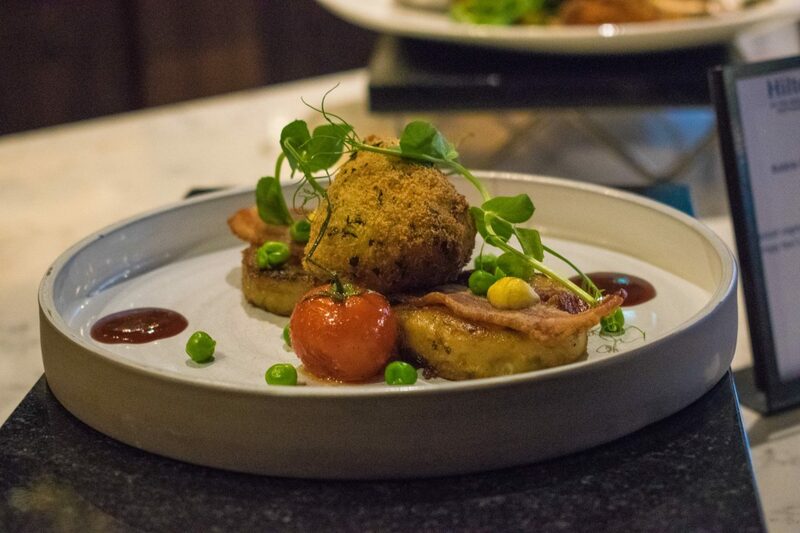 Who doesn’t enjoy bubble & squeak – especially on Boxing Day? If you’re hankering for some bubble & squeak and you simply can’t wait until Christmas, this starter is an excellent choice and is such a well thought out combination of ingredients. 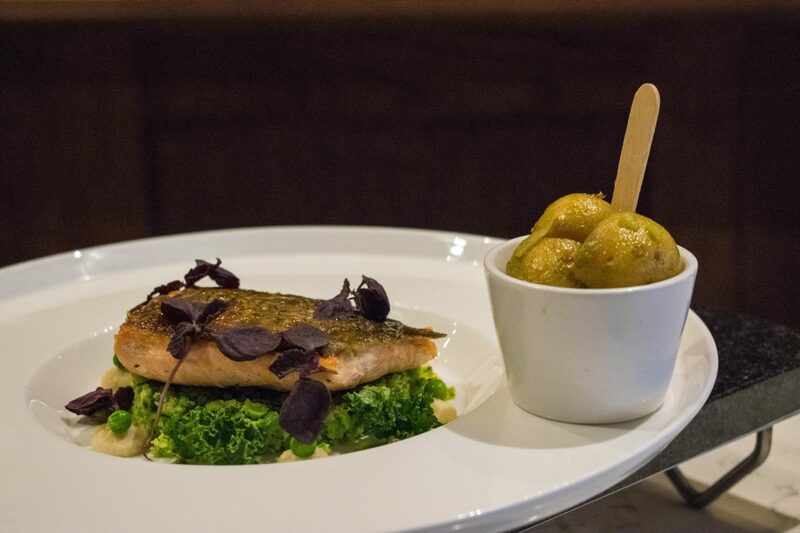 Hampshire ChalkStream trout with minted smashed peas, horseradish & cauliflower puree and cider pickled potato. 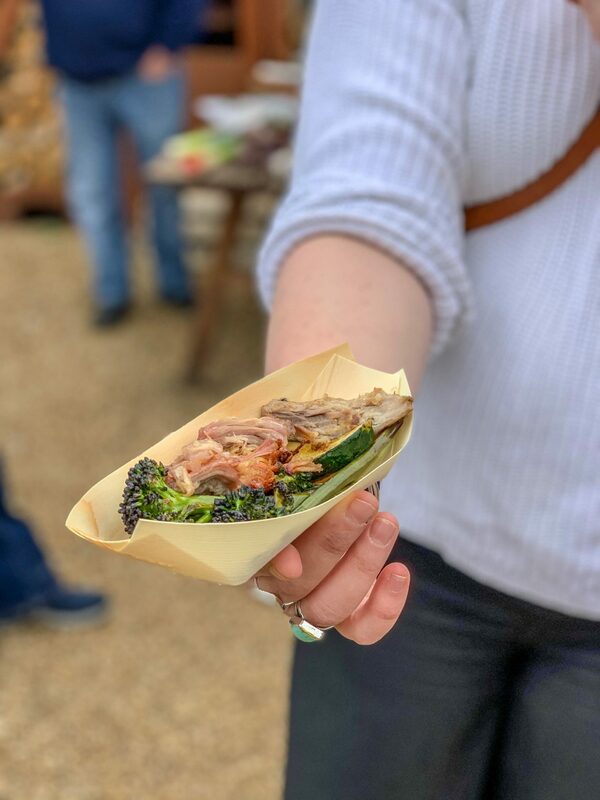 This trout has only travelled around 15 miles from the river in Romsey to your plate at BEEFY’s, so you’ll struggle to find fish more local than this! Simple and elegant, this fish dish is at the top of my ‘must try’ list for BEEFY’s. 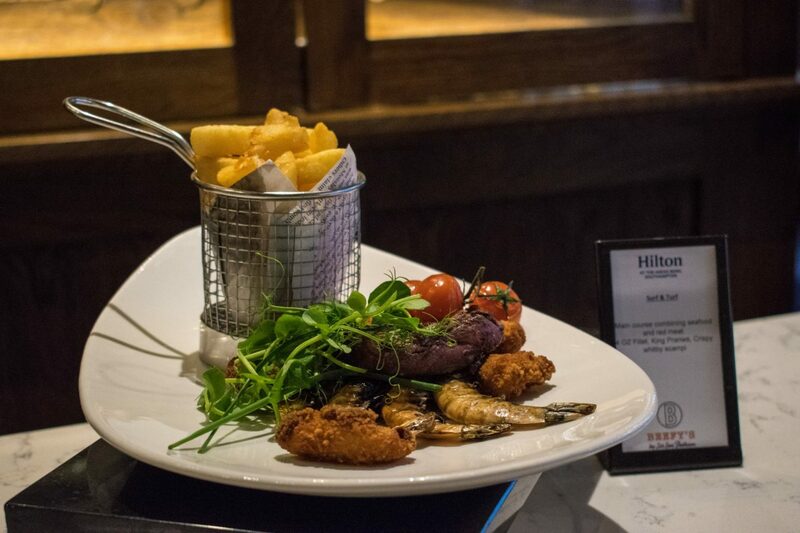 Surf & turf, served with a 40z fillet, king prawns, scampi and chips. Everyone loves a classic surf & turf, and this one comes with a double whammy for the ‘surf’ – which I haven’t seen on many menus before! Hearty and full of flavour, this dish is an absolute winner. Lentil & mushroom stew, served with garlic chickpea and spiced butternut dumplings. This dish is vegan and gluten free and is beautiful. 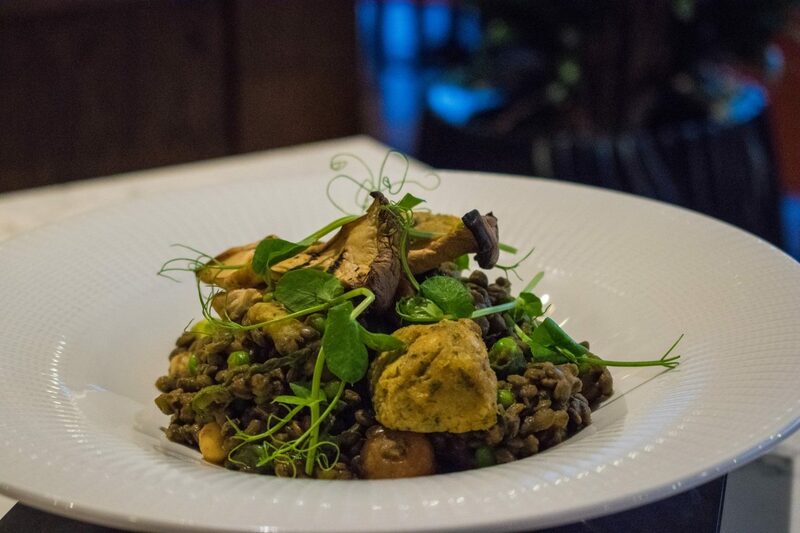 Comforting and tasty, whether you’re a veggie, a vegan or a meat eater, this dish is an excellent choice. 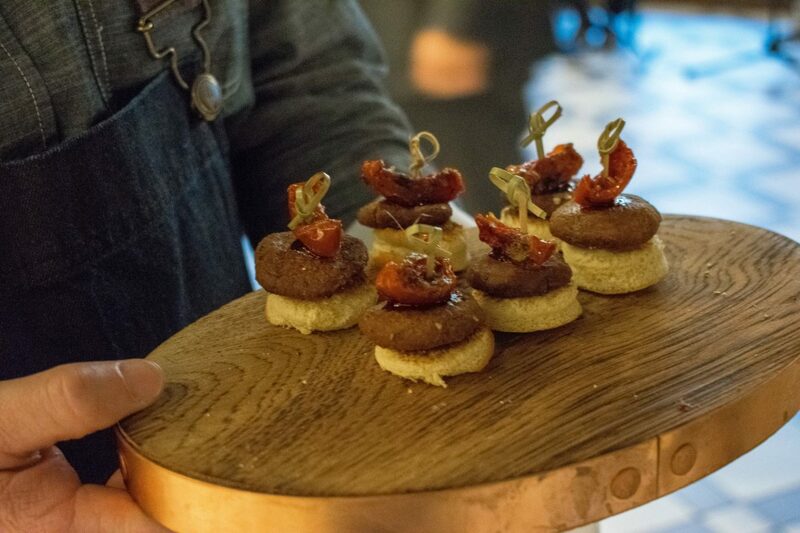 Let’s move on to some canapés, shall we? 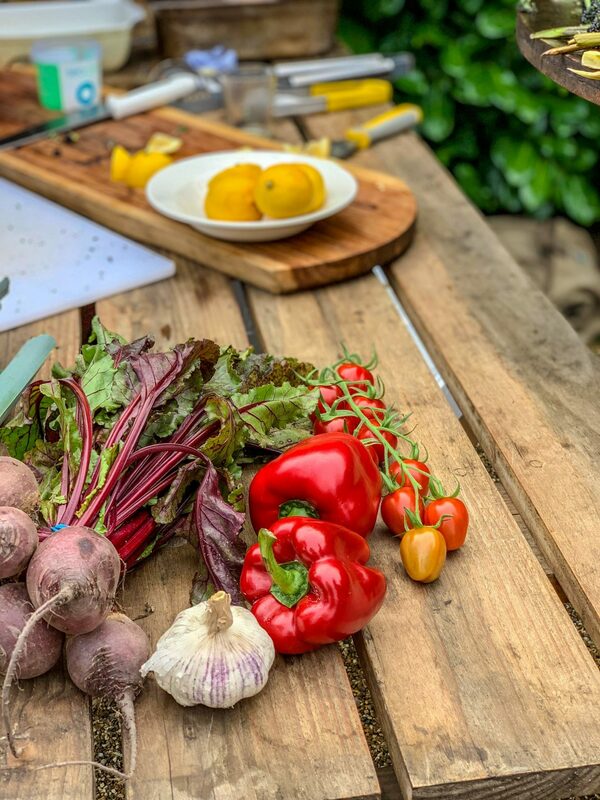 Several of the dishes were being offered as tasters (on BEEFY’s personalised cricket bats, I might add), all of which I was very impressed by – simple, fuss-free flavours and delicious. Roast tomato and fennel soup. Confit duck leg terrine. These were incredible (and I might have had more than one!). BEEFY’s burgers. 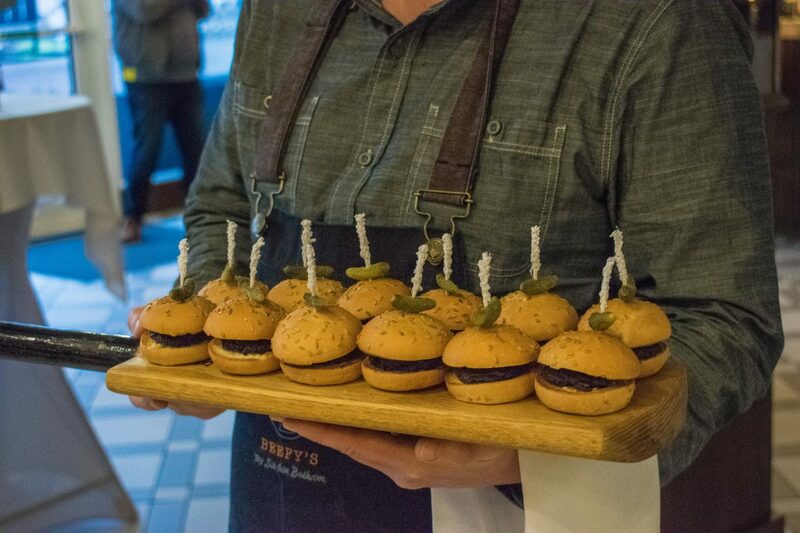 Have you ever seen such perfectly formed miniature burgers? 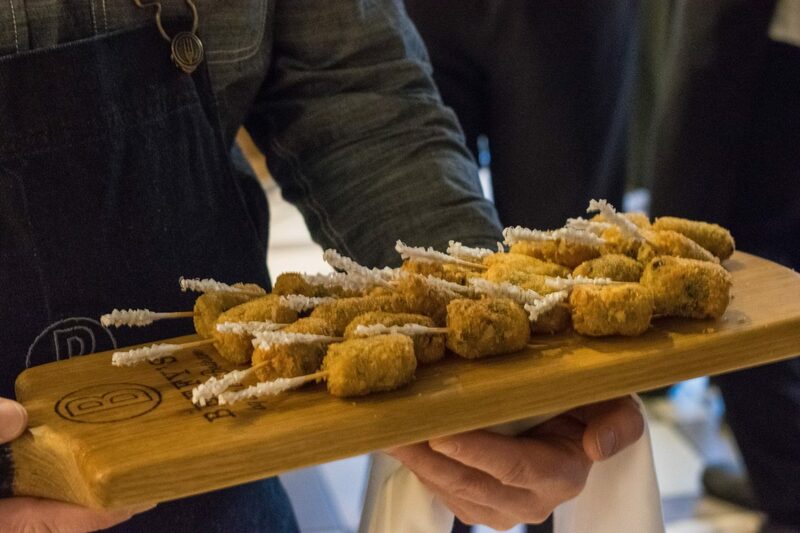 Pulled pork and black pudding croquettes. An excellent combination of flavours and just so tasty. Cherry tomatoes stuffed with goat cheese. 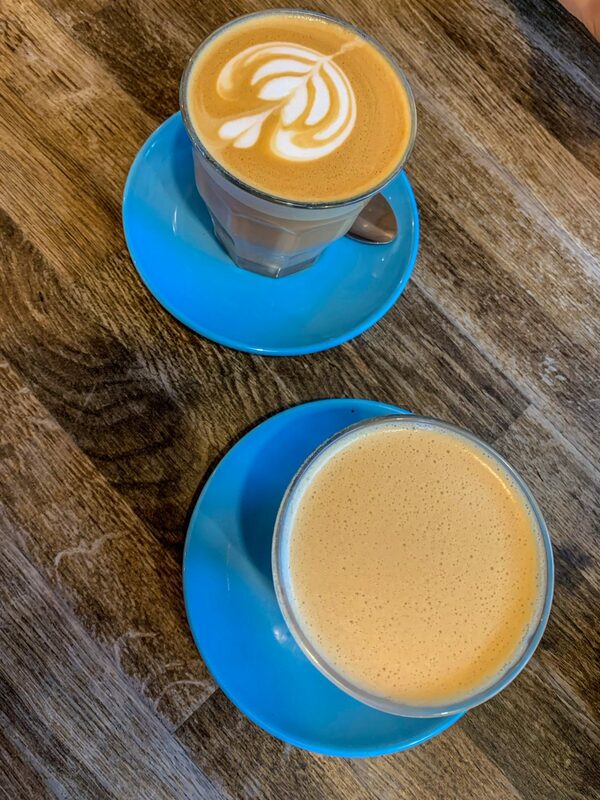 A classic pair of flavours, and delicious together. Vegan burgers with sun dried tomatoes. These were bursting with flavour – and I’d definitely recommend ordering the vegan burger for your main course if you do visit, whether you’re vegan or not! 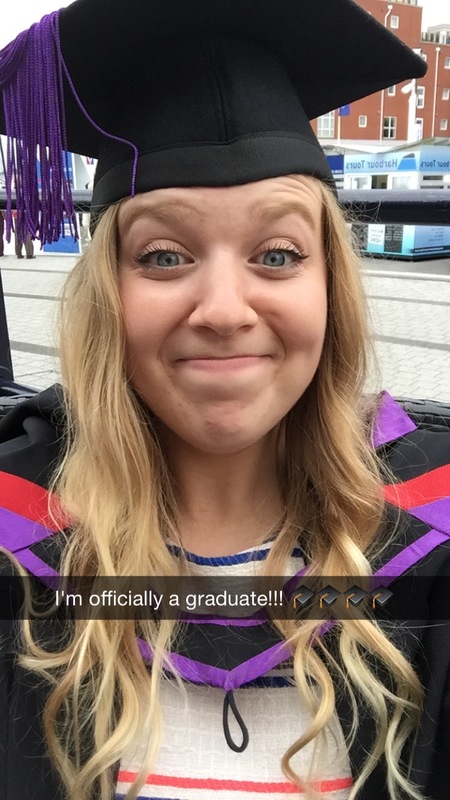 So there we have it! 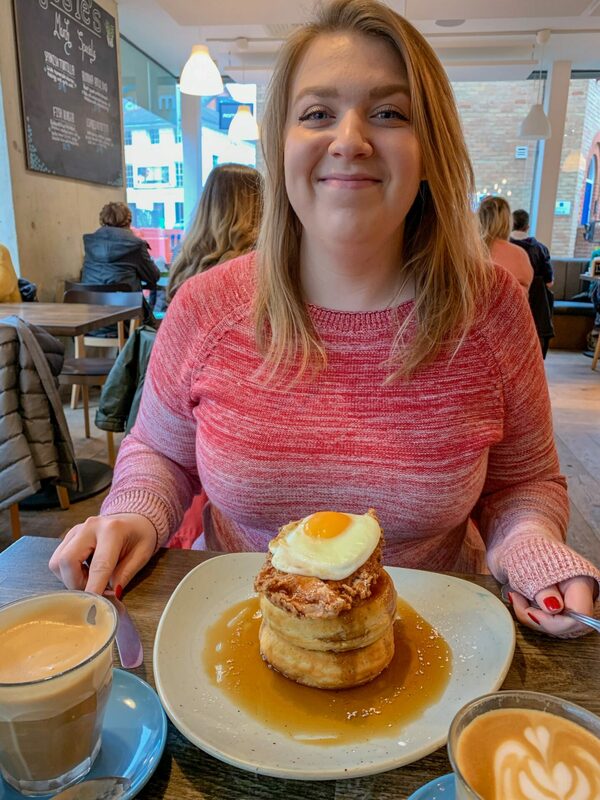 A thorough run down of the BEEFY’s Spring menu, and I’d recommend visiting if you’re local to Southampton. 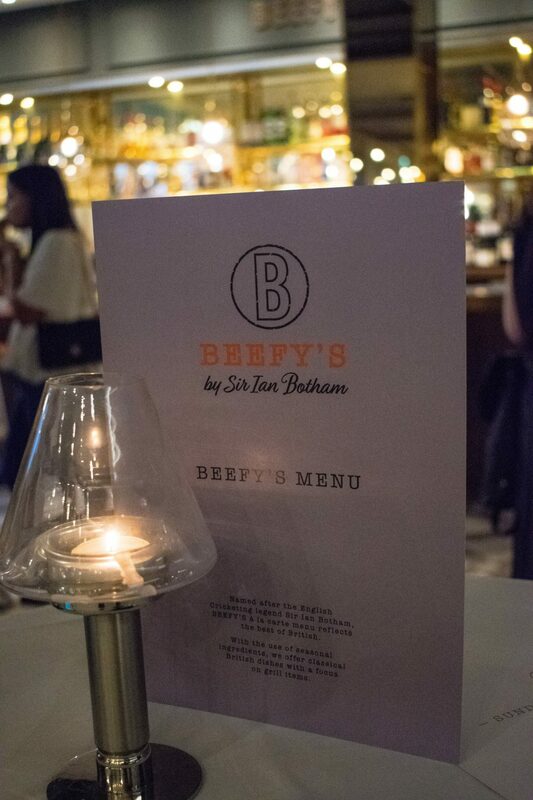 BEEFY’s would be the perfect venue for a family dinner or a date night, with their cosy booths and spacious restaurant. You can see their menu here, and find out more about the restaurant here. 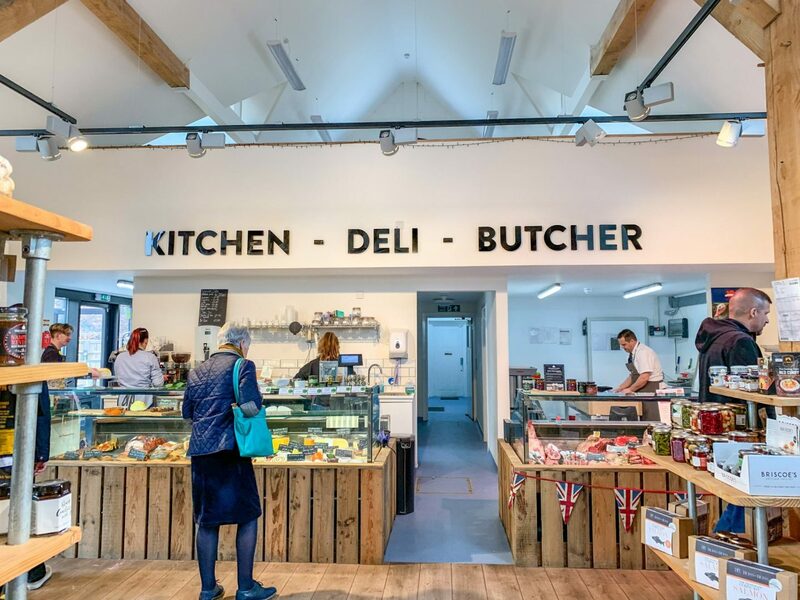 I love a good farm shop as much as the next person, and there’s nothing better than stumbling upon a hidden gem! 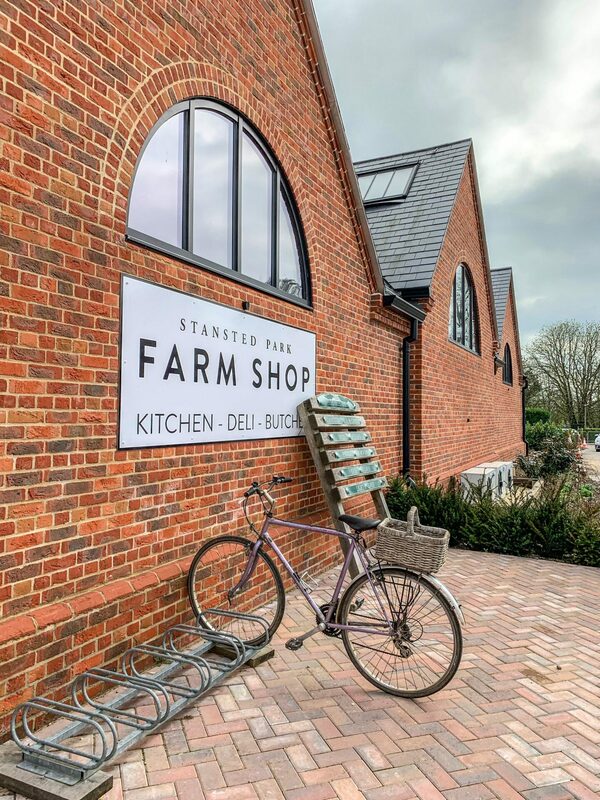 Stansted Park Farm Shop, near Emsworth is an excellent spot for stocking up on fresh, local produce – selling everything from sourdough to tea, vegetables and meat. 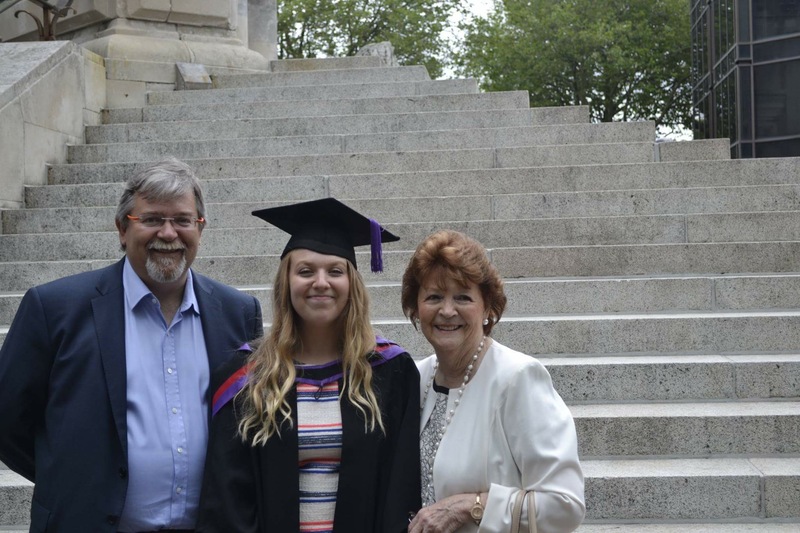 Last weekend they held a party to celebrate their 7th birthday, so I headed over with my friend Bex for an afternoon of delicious food, all from local Hampshire & Sussex vendors. 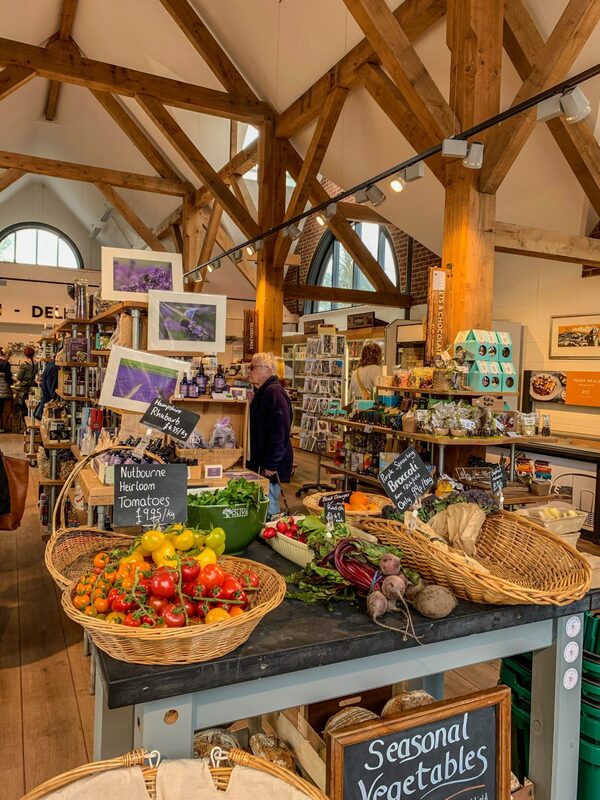 Stansted Park Farm Shop is set in the grounds of Stansted Park, right next to the garden centre. They’ve got a little cafe inside the shop, as well as lots of seating outside in the courtyard. Last Saturday they had their Ofyr outdoor grill fired up, as well as their pizza oven and a Big Green Egg. 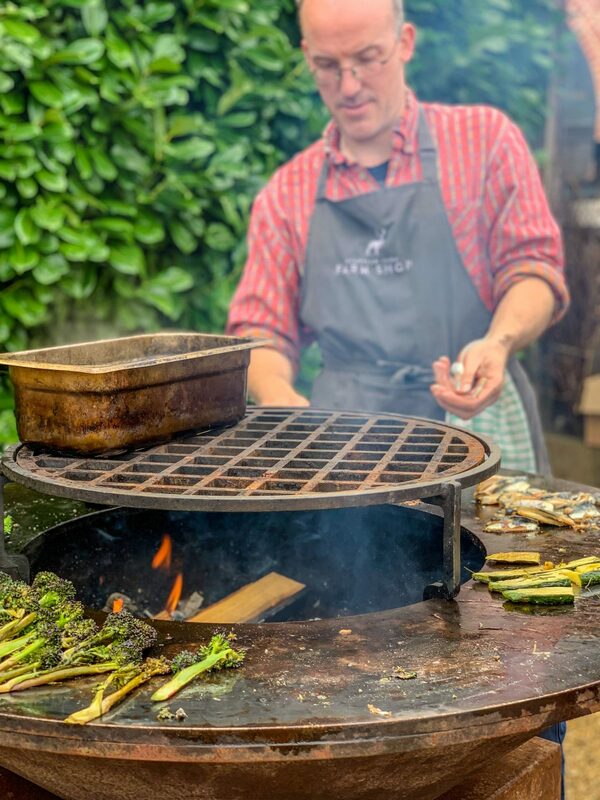 They cooked up some local veg and sardines on the grill, and gave us a taster of their slow cooked pulled pork from the Big Green Egg – all of which was delicious. Smokey and tender, full of flavour – perfect. 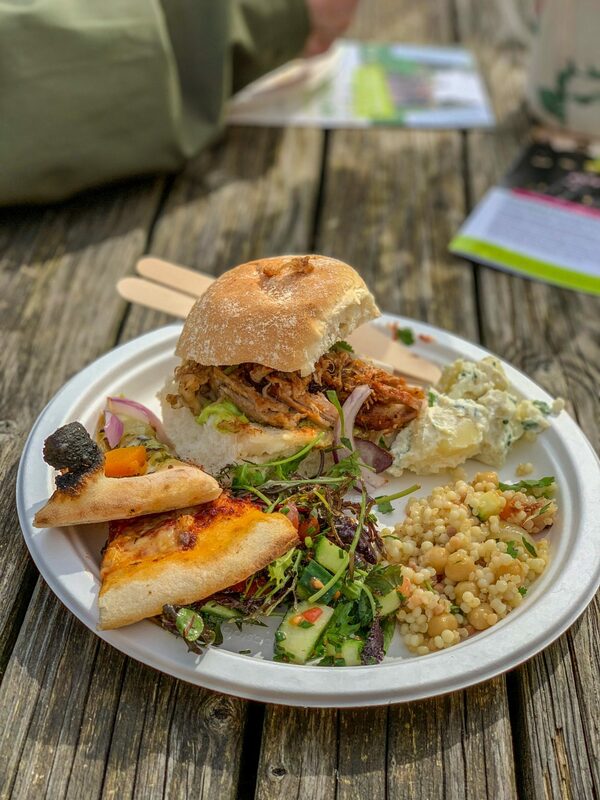 For lunch, the lovely chaps at the farm shop served up pulled pork sliders, butternut & goat cheese pizza, salami pizza, fresh salad leaves, potato salad and a grain salad. 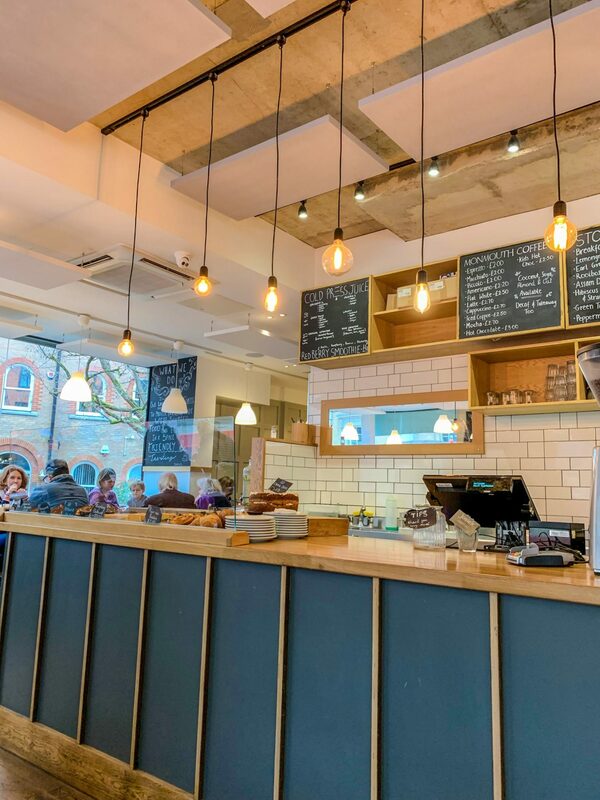 All very tasty – especially the pulled pork – and I couldn’t recommend their pizzas enough! 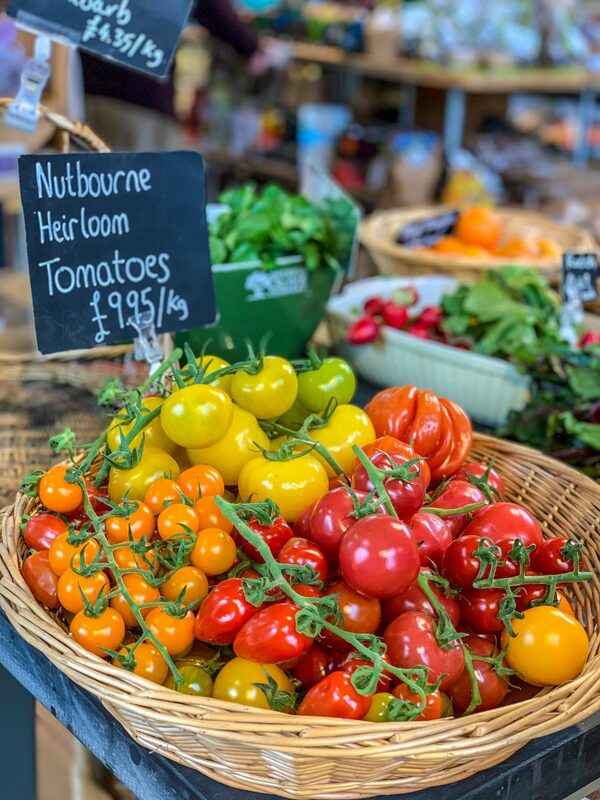 We’ve tried pizza from Stansted Park Farm Shop a few times over the last couple of years, and their unusual toppings always make for a delicious meal. 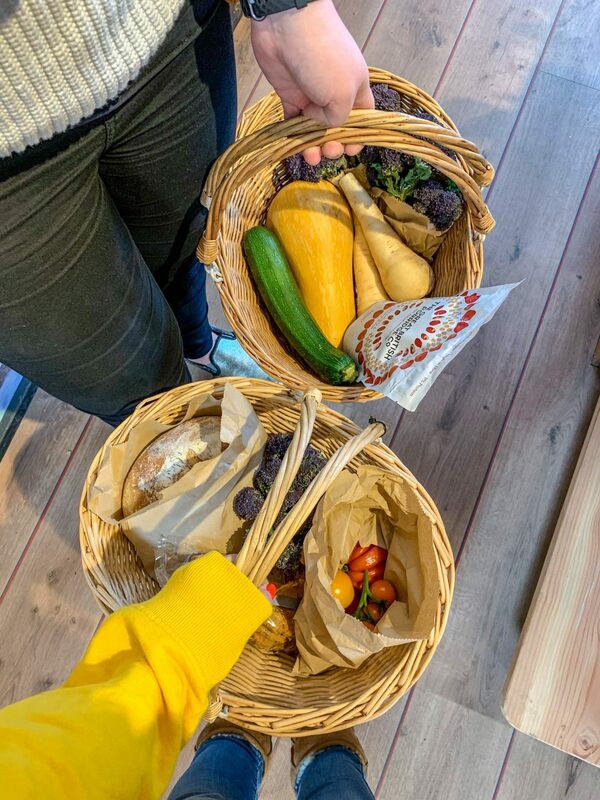 After eating as much as we could from the buffet, we popped inside the shop to browse the local goods and do a little bit of shopping. 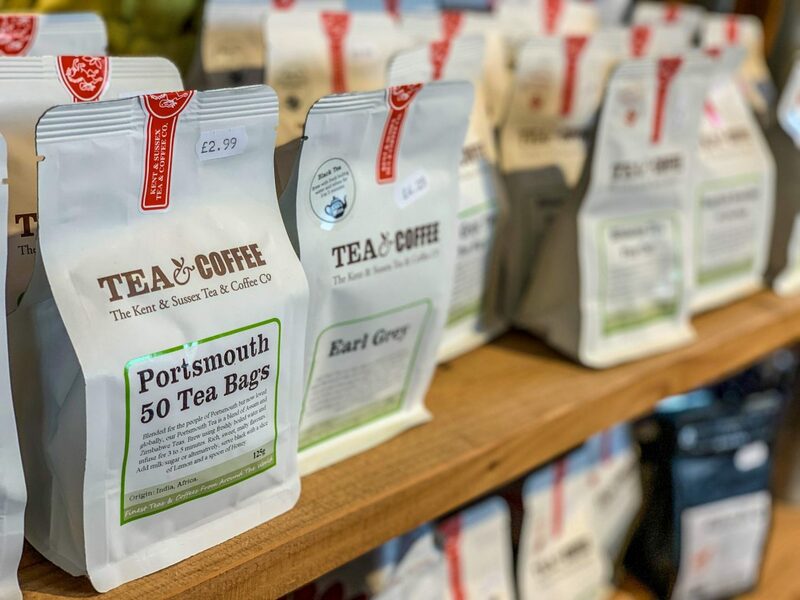 The shop was refurbished just over a year ago and is bright and airy, with plenty of space for products and the little cafe. 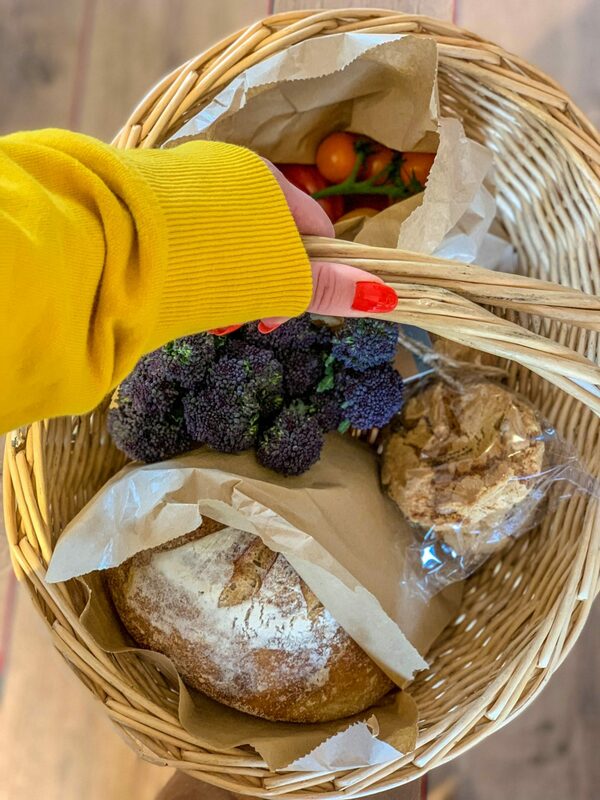 After spending far too long browsing the aisles, I came away with some heirloom tomatoes (perfect for bruschetta), purple sprouting broccoli, a loaf of sourdough and the rather nice cookies pictured above. Quite a restrained haul, I’d say! 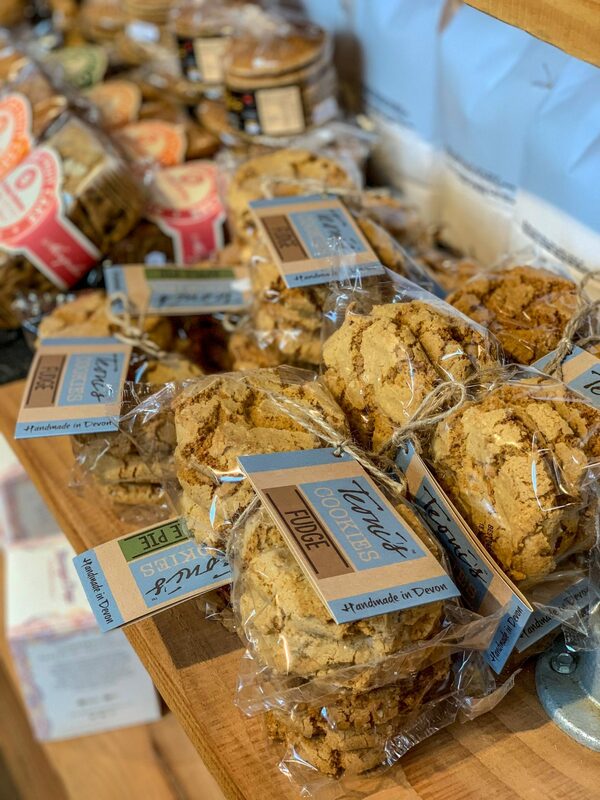 If you’re based in West Sussex or Hampshire and love a good farm shop, I’d recommend popping over to Stansted Park Farm Shop. 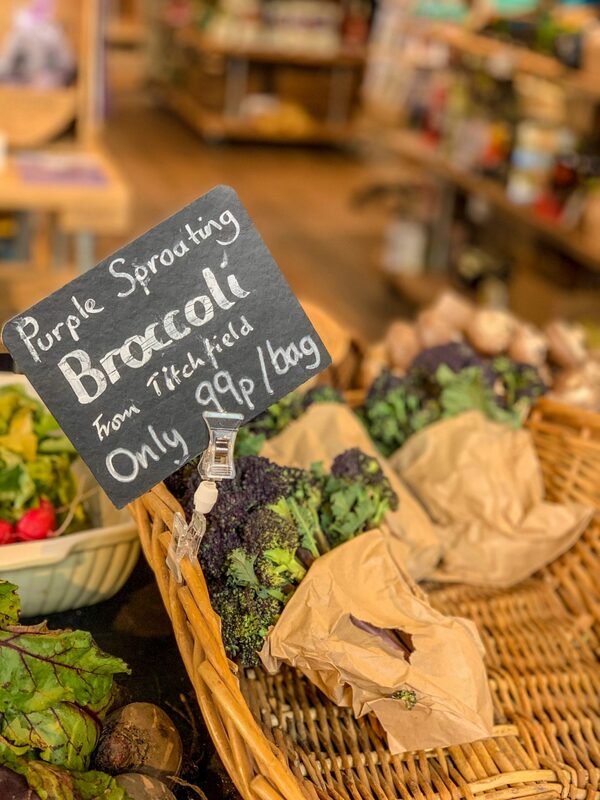 Go over for lunch, grab a few bits of local produce and maybe pop next door to the garden centre before you head home – a recipe for a perfectly laid back afternoon.